Democratically constituted students’ council is in place. 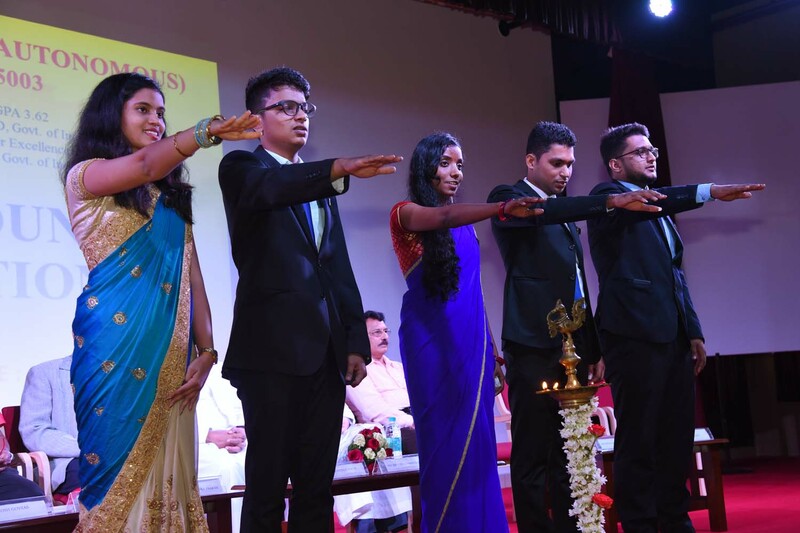 It organises activities like Blood donation camps, involvement in community activities, celebration of national festivals, organisation of sports and cultural activities like musical day, sports day, degree day, NCC day, NSS day, Teachers’ day etc. The council has initiated in an innovative idea of “one coin revolution” to provide some concrete and long-standing facility to the marginalized groups.